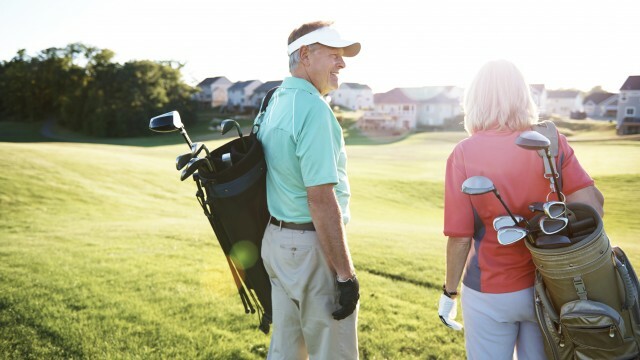 With many treatment options available, patients may wonder, ‘What is the best treatment for my back pain?’ While surgical procedures are often the first suggestion, physical therapy is often more effective – and non-invasive! The therapists at TexPTS are experts in the non-surgical treatment of spine injuries. We help patients recover using hands-on physical therapy and supervised, targeted exercise while also fending off future problems. Who Benefits From Spine Care At TexPTS? Patients who have acute and chronic low-back and neck pain, muscle-tension headaches, pain extending into the arms or legs, general arthritic spine complaints, lumbar spinal stenosis, and work-related spine pain may benefit from physical therapy at TexPTS. In addition, post-surgery physical therapy is critical for successful and faster recovery from operations such as laminectomy and fusion. Many TexPTS therapists are board certified Orthopaedic Certified Specialists by the American Physical Therapy Association. Our expert staff members also specialize in manual physical therapy, which is often an important component of spinal care.